I wish you will satisfy with the quality of what we selected and catch just one more fish with it! I really want to introduce those Japanese fishing tackles to the world. 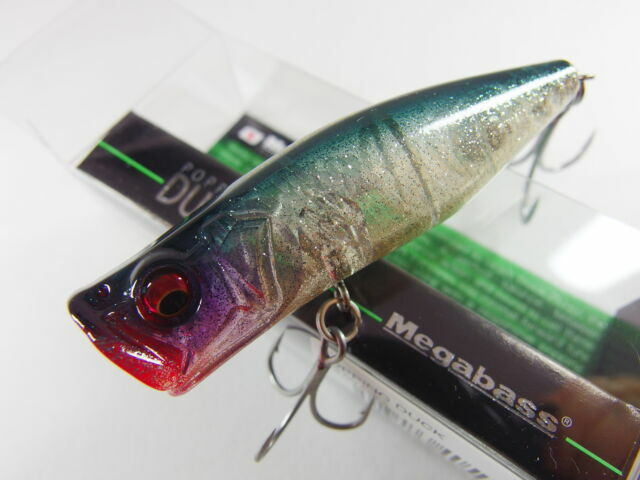 We are based in Japan and we are specialist in fishing tackles available in Japan.